As the name suggests, this packaging material is flexible, that is, the shape or structure is not rigid. Materials like pouches, aluminum foil are just a few of the examples. It is an innovative way for packaging, which is used for both perishable and non-perishable goods. Businesses are adopting it due to its user-friendliness and wide application. You are guaranteed better quality when it comes to flexible packaging. The materials used are not in the extreme when it comes to pricing, especially when the packaging is done in large numbers. The materials are also easily accessible in most parts of the country. This allows the products to be distributed at profits for the business. Unlike many traditional packaging, flexible packaging comes in a large variety. You can choose the material that best complements your product, irrespective of the shape that it comes in. For the more delicate products like food, flexible packaging is just perfect and it ensures that the food lasts long while still maintaining its freshness. 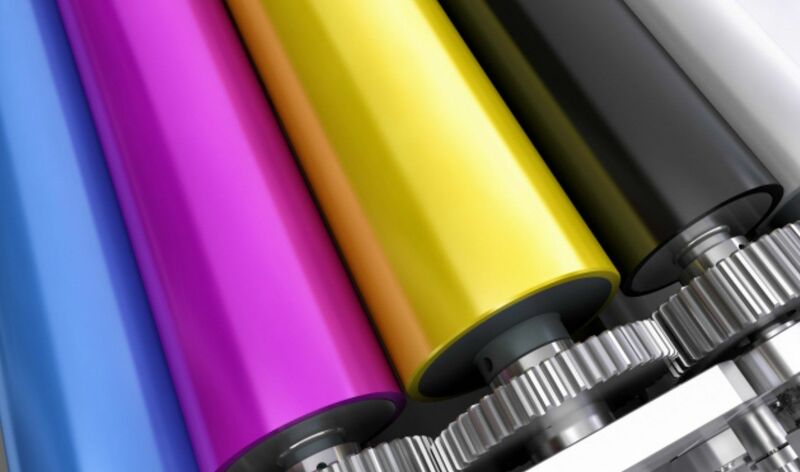 As you can print attractive designs on flexible packages, you can convey information about your company and products to the customers very easily. Store-shelves look super attractive when products packaged with flexible packages are displayed nicely. Digital porch printing is thus one of the most common type of flexible packages for many industries. Very little amount of material is used during packing. This limits wastage and allows the packaged item to remain light in weight. The lightness is an advantage for packaged materials that need to be sent overseas. The materials used protect the product from moisture or contamination of any kind. They also prevent products from heat. The barrier of protection provides longevity for products, which is great for mass production and proper storage. The packaging can be printed easily. Clients can choose the printing design to market their products. A feature like re-sealable packaging is only found with the flexible bags and pouches. Consumers would enjoy products that can be re-cycled. It is cautious of the environment and prevents littering because most of the packaging materials are reusable. They are also easy to carry, a client who would like to purchase in bulk will not worry of the space it will take. Flexible packaging material not only increases the shelf life of the product but they are also long lasting themselves. The materials used can be re-used for a while even long after the products that was shipped in them has been used. 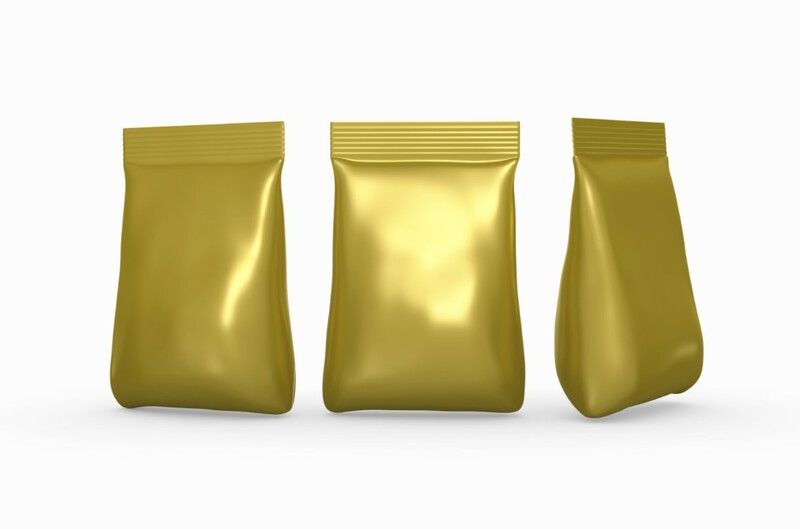 Businesses that ship items overseas or on land can buy their flexible packaging in bulk as they know that they will last a long time even on the shelf. Apart from being re-usable and using less waste, the process of manufacturing the packaging material leads to very little wastage. Thanks to advancement in technology, it is now easy to manufacture without harming the environment. Little energy is needed and less gas emissions are produced during the process to make the finished packaging materials. When you use the flexible packaging solutions, you will be doing Mother Nature one good turn. During transportation of the light packaging, less carbon dioxide is emitted as compared to the same amount of non-flexible packaging materials. This cuts fuel costs and is more profitable in the long run for all involved in the industry. It makes flexible packaging an excellent choice for sustaining the environment. The flexible packaging industry continues to grow as the demand for this packaging solution rises. It is quite efficient from the manufacture of the materials to the sending of the packaged goods. The innovation has only begun and it can only get better with time. With durable, re-usable materials and minimal waste, flexible is the ideal way to go. If your business any kind of packaging, you can simply go for one of the best flexible packaging companies around you.